book your free survey 0800 002 9006 call our team! Here at Dynamic Gas, we believe that no family should go without heating or hot water whatever their circumstances. Whatever your financial history, we have an option that can help. Our boiler rental scheme is the most hassle free way of having a new replacement boiler installed. With no credit checks and 0% APR, bad credit is no longer a problem. A new boiler installation has never been easier. 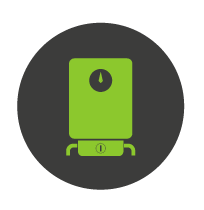 Using our boiler rental scheme you can have a new boiler fitted with flexible monthly payments and then, once the rental period has ended, you get ownership of the boiler and the remaining warranty. At Dynamic Gas we are totally dedicated to helping our customers. Ensuring that no matter what your heating and hot water situations are, or when you need to call us, we will be there to help with our team of Gas Safe Engineers ready to install a new boiler. 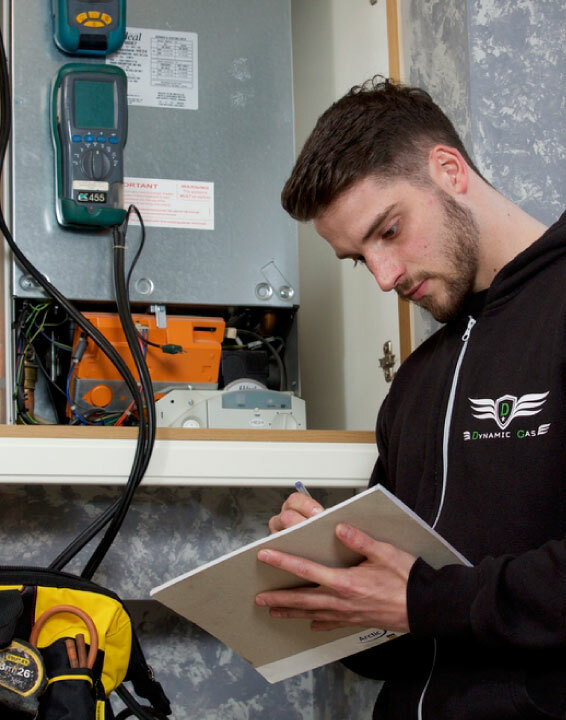 Each one of the new boiler installations we carry out are to the highest quality. We are your friendly and efficient boiler installation experts who are here to help you. We can quickly and efficiently get your new central heating boiler installed and running with minimal fuss. The three mistakes most people make when their boiler breaks down and how to avoid these pitfalls so that you don't suffer like others did. Passing any form of credit check isn't always easy, no matter what your circumstances or history are. There's also the promise of a free boiler from the government, but very few people qualify. Boiler finance can be tricky. APR, credit checks and hefty deposits can be problematic, but we can offer a simple boiler rental scheme so you don't have to go through the pain of a credit check, and the will I/won't I pass conundrum. It's the ideal way to have your new boiler installed professionally and courteously. 2. Calling a Company That Isn't Gas Safe Approved. It's against the law to install a boiler without being a Gas Safe approved engineer. We can not only sort your funding out for your new boiler installation (be it boiler finance, boiler rental for adverse credit or a simple payment on completion), but we also fit it, so none of the detail gets lost between the gaps that a separate finance company and installer can create. Your boiler replacement can be simple and effective. Worcester Bosch and Viessmann are the most reliable boilers on offer today. We want you to have the most reliable boiler fitted, because our reputation to our customers is what drives our business. We'd rather fit a brand we can trust and are comfortable with; so it's stress free for you and for us. Do any of these sound like YOUR situation right now? Need a new boiler but don't have £2,000 in cash? 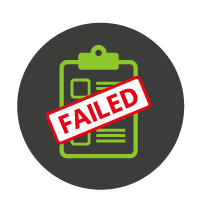 Failed a credit check before for a new boiler? 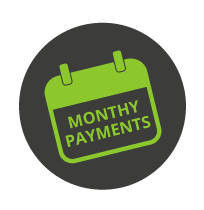 Want easy to manage monthly payments? Just don't want the big hefty upfront costs of a new boiler? We can have a new boiler installed and running with a matter of days. We know how much of a pain it can be to find your boiler has broken down so having a new boiler fitted by Dynamic Gas is fast and easy. Worried you won't pass the credit check? First things first! Don't worry, we pass 9 out of 10 customers that have been rejected on a credit check elsewhere. The good news is, as long as you own your property, 99.9% of the time we'll pass you for our boiler rental scheme. 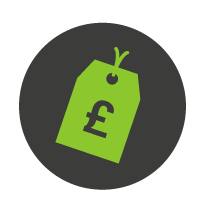 The boiler rental scheme is a quick and affordable way to have your new boiler fitted professionally and reliably. If you need advice or a replacement boiler, we can help. We service, repair and replace boilers with a professional and courteous manner. If you need help with your broken boiler, let us know and we'll do our best to get you up and running again. Need a new boiler but don't know where to go? We can offer you the best boiler installation at the best price. Whether it be boiler finance, our no credit check boiler plan, or a simple payment on completion. Our boiler rental scheme doesn't involve a credit check so bad credit won't matter. Choose from 1 year to 7 years to rent your boiler from us. Don't want the big hefty upfront costs of a new boiler? We don't charge an APR so there's no interest to pay. built & hosted by hairydog Copyright ©2019 Dynamic Gas. All Rights Reserved. Dynamic Gas is authorised and regulated by the Financial Conduct Authority (Reference Number 756108). Dynamic Gas is both a lender and a broker. Dynamic Gas can introduce you to a third-party lender or you can enter into a regulated agreement with Dynamic Gas at their discretion. Credit is subject to status. Terms and conditions apply.